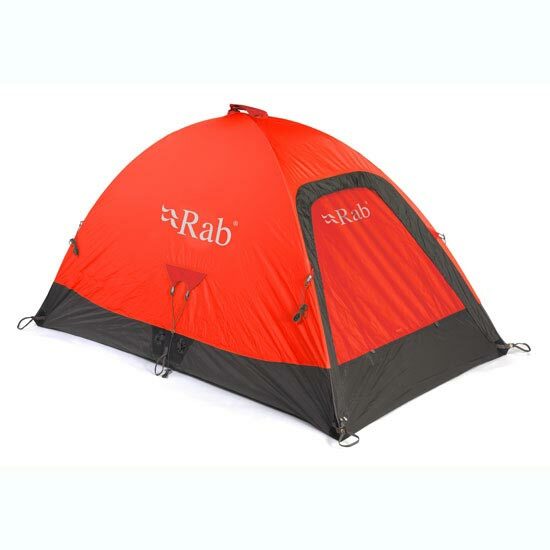 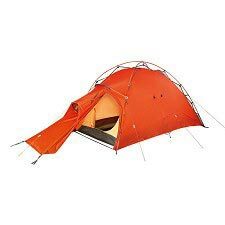 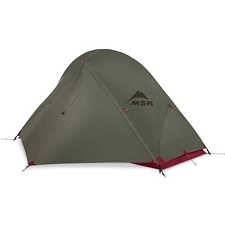 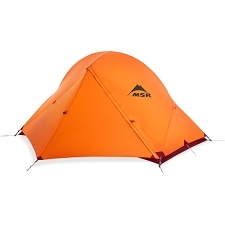 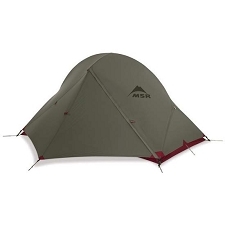 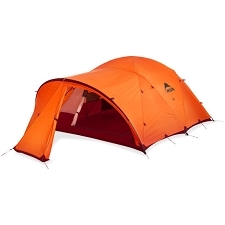 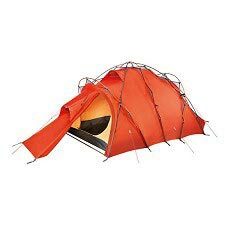 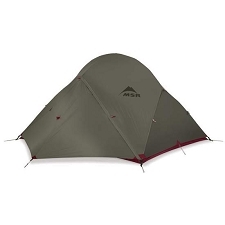 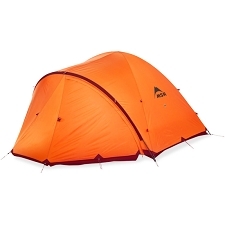 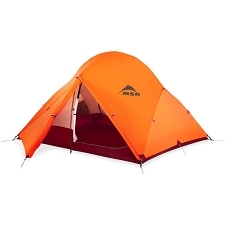 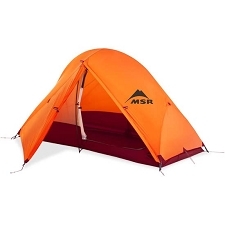 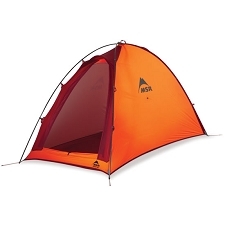 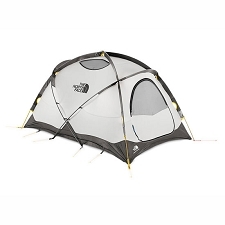 The Latok Mountain 2 from Rab is a two person waterproof bivy. 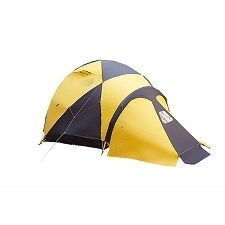 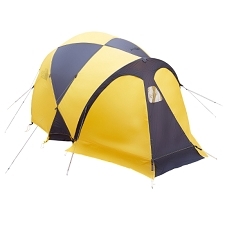 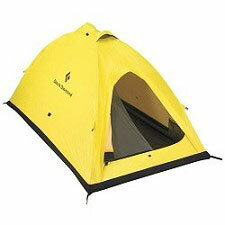 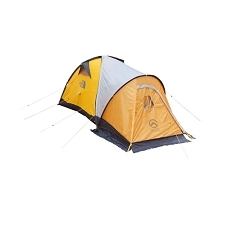 It is designed for multi−night use at base camps or in high mountain and polar environments. 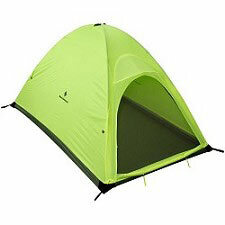 It is strong, durable and offers ideal protection from the elements. 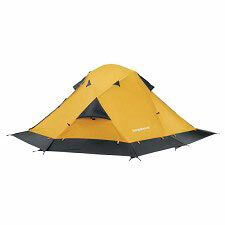 Constructed with eVent® Waterproof Technology DVStorm fabric. 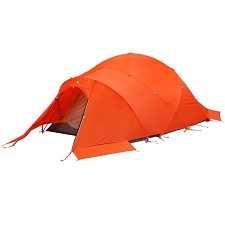 Customer Opinions "Latok Mountain 2 S"